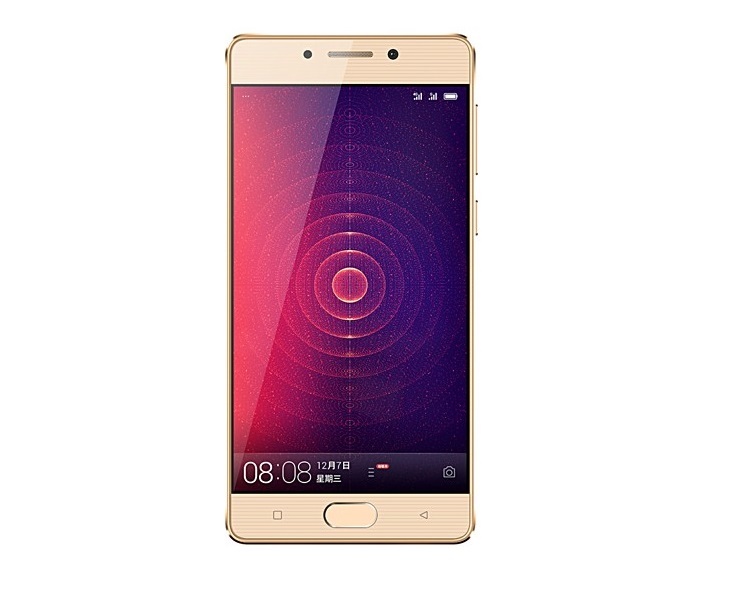 Gionee has officially launched Gionee Steel 2 smartphone. It’s their latest addition to smartphone portfolio, ready to take on Motorola Moto M and Lenovo P2 smartphones. In terms of technical specifications, the Gionee Steel 2 has 5 inch HD display and gets 3 Gigs of RAM. 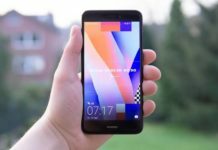 It will be available in two different models based on the internal storage, i.e., 16 GB and 32 GB storage size. 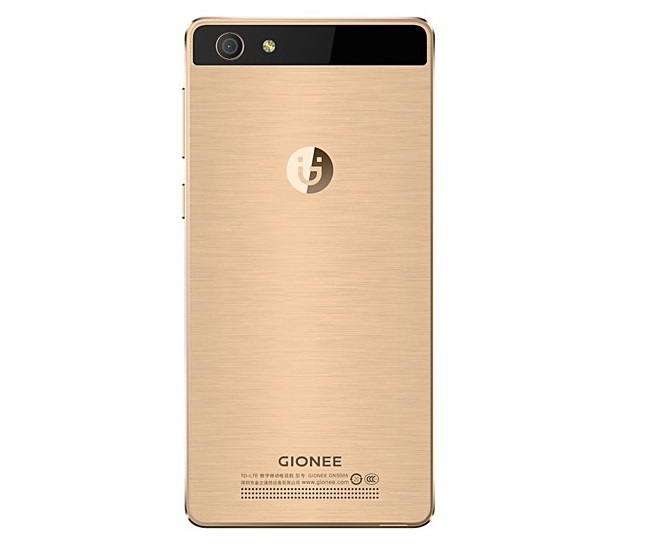 The Gionee Steel 2 is priced at $190 or in Chinese currency its RMB 1299 in Jazz Gold and Gold Black color variants. That’s the price for the 16 GB internal storage model. 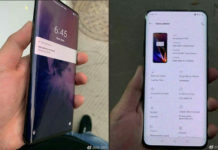 You can buy it only in China right now.